Having trouble with your roll - or have you 'lost' it all together? This two day course is ideal for you. Progressing at your own pace, our coaches will assess your roll and design a programme to consolidate and refine your technique. 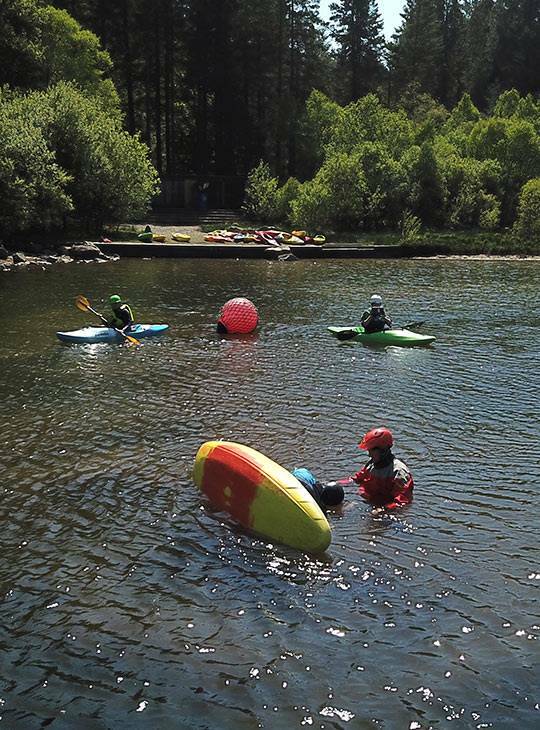 Whatever your starting point, one day spent in the pool and a second out on the water will move you towards a confident reliable roll. 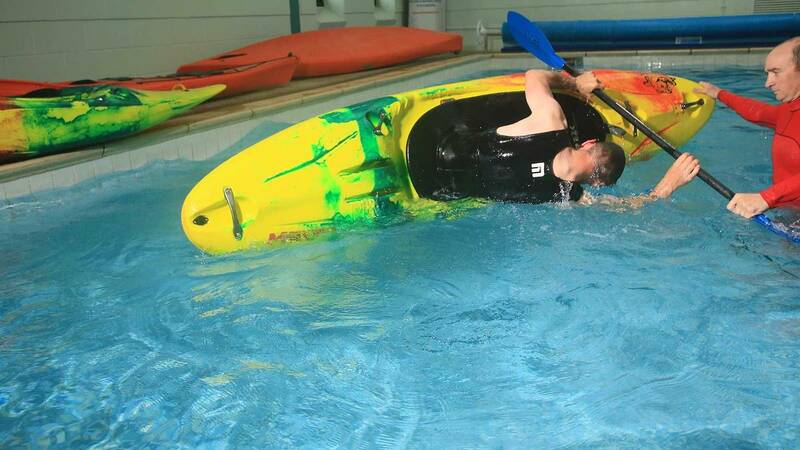 The aim is to help unlock the kayak roll and that you'll leave with a confident reliable pool roll. 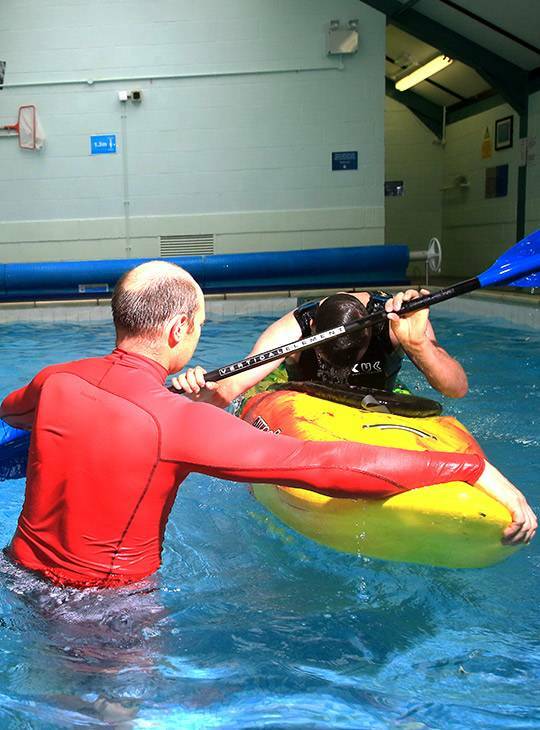 You should be able to perform a confident capsize and have rolled before.